Property owners in Pearland, whether they own a vacant home or apartment, or a commercial space like a warehouse or suite offices, have a unique and lucrative opportunity to supplement their income and provide a little extra security for themselves and their loved ones. As of January 2017, the average monthly rate for a residential property in Pearland was $1,226, an average that has remained steady throughout the past five years. In order to make the most out of your Pearland rental property, however, you need the right property management company in your corner. Katy Property Management has been overseeing the rental properties of our friends and neighbors in Pearland and surrounding areas for the past 30 years. Call us today at 281.398.9844 to discover what we can do for you. The reality of the residential and commercial real estate rental process is that it’s a lot of work on the future landlord. With the swipe of a signature, you go from being a simple property owner to being a lawyer, handyman, collections agent, and more. Even before the lease is even signed you have to invest a great deal of time, energy (and sometimes money) making sure your rental listing is visible on all the right websites and that you’re leasing your property to responsible tenants who will pay the rent on time and treat your building with respect. Make no mistake: being a landlord can be a full-time job…unless you enlist the services of Katy Property Management. Our full scope of services, commitment to customer service and decades of experience are just a few of the things that distinguish us from other commercial and residential property management firms and have made us the premier option in Pearland and surrounding areas. Our close and established relationships with the Pearland business community have enabled us to draw from new hires at companies in the area looking for quality housing. This means you have the peace of mind and assurance of knowing you’re renting to a quality and reliable candidate. In a nutshell, we are the principle intermediary between you and your tenants for all issues, including rent, maintenance and everything in between. 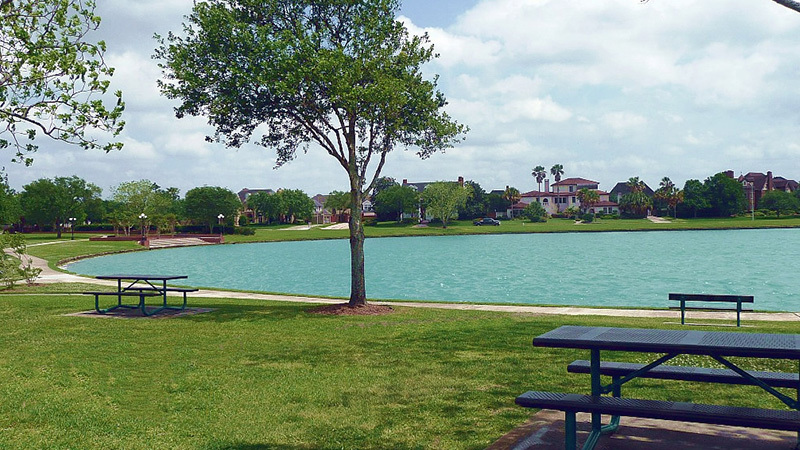 Let Katy Property Management to act as your all-inclusive resource when you decide to rent out your Pearland Property. 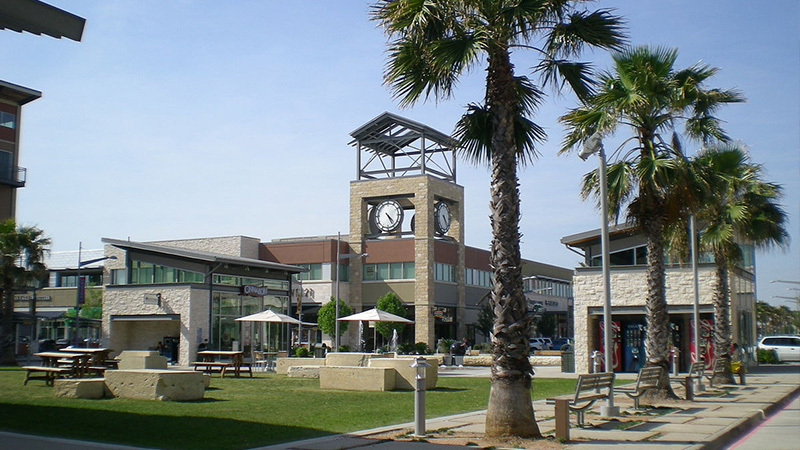 Pearland offers a bustling business community to the commercial property owner looking to occupy their warehouse, office or retail spaces with quality tenants. Katy Property Management is here to help you take full advantage of Pearland’s business climate and walk you through every step of the commercial rental process, including drawing up lease agreements, marketing your space online for maximum exposure and handling all management needs once the lease is signed. Call our experienced and qualified professionals today at 281.398.9844. We very much look forward to handling all of your commercial and residential property management needs.